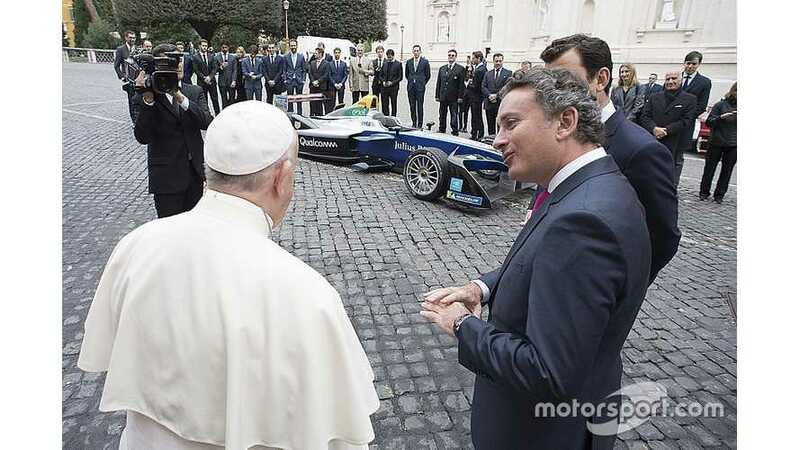 Formula E CEO Alejandro Agag says the electric championship has “finally” achieved its aim of having a race in its “first love” city with the inaugural Rome ePrix. Rome was announced as the first European city to join FE’s preliminary calendar for its first season in 2014/15 – alongside a demonstration of the series’ initial show car at the Colosseum in ’12 – but was not included on the final schedule for season one. The eternal city will become championship’s 18th venue with this weekend’s race. “Rome was the first and that’s a fact,” said Agag. “There were a lot of press there, we did a press conference five years ago, both presidents were there and it was our first city that we dreamed to race at. Todt expressed his belief that the difficulties in organising a motorsport event in city centres should not be understated and explained why the race in Rome had not taken place in previous years as intended. “I think people underestimate how difficult it is to organise Formula E races in a big city – everybody should not take that for granted,” he said. “Everybody should be thankful to all those who made it happen – starting from the mayors. “Five years ago was announced and then at the last minute the mayor did not have the courage to say ‘let’s go, take it forwards’. “The mayors in the biggest cities around the world do take the responsibility – for me it’s a very smart decision. But it’s not easy because you must block the city for a certain amount of time and then you must make a safe circuit. Virginia Raggi, the current mayor of Rome, attended the race’s official pre-event press conference alongside Agag, Todt, and Sticchi Damiani.